SKU: N/A. Category: Advance. Tags: Advance, All Breed, Chicken, Total Wellbeing. 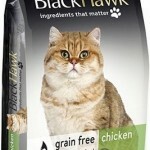 Advance Adult Dog Food Total Wellbeing, All Breed Chicken. 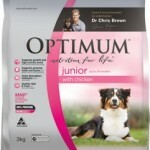 Advance Adult Dog Food, Highest Quality Australian Chicken. 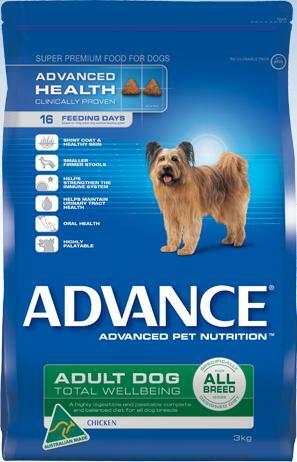 ADVANCE Adult Dog Food Total Wellbeing for All Breed dogs has been formulated using the highest quality ingredients to tempt even the fussiest eaters.